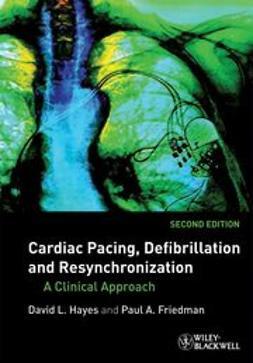 While there are many excellent pacing and defibrillation books, they are nearly all written by physicians for physicians. 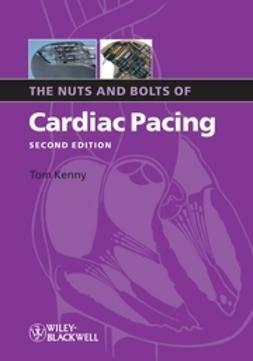 The second edition of the successful The Nuts and Bolts of Cardiac Pacing has been thoroughly updated, reflecting the new challenges, issues, and devices that clinicians deal with. 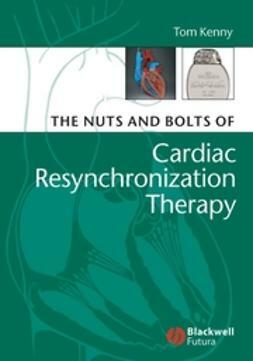 Written specifically for non-cardiologists in a lively, intelligent and easy to follow style, it emphasizes real-life clinical practice and practical tips, including illustrations from actual clinical settings. 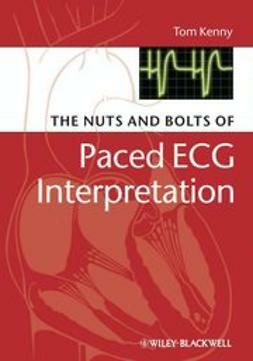 Each chapter concludes with a checklist of key points from each subject ("Nuts and Bolts"). Building layer by layer on the fundamental principles and concluding with advanced concepts, The Nuts and Bolts of Cardiac Pacing is intended for a novice to appreciate overall concepts and for a seasoned veteran to turn to answer a specific question. 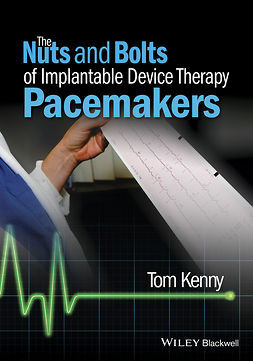 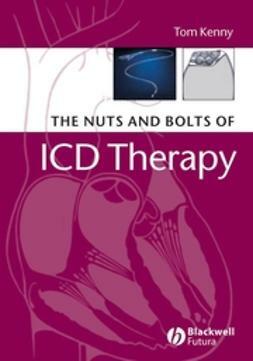 This book offers practical, reliable and objective information on cardiac devices – it's easy to pick up, find what you need, and put down.